Nature is great until you need to charge your smartphone because you’re lost in the woods and need that sweet, sweet GPS. You can either study up on how to use natural signs to guide your way or you can invest in the SolarPanel 5+ and use the sun to just charge your phone. 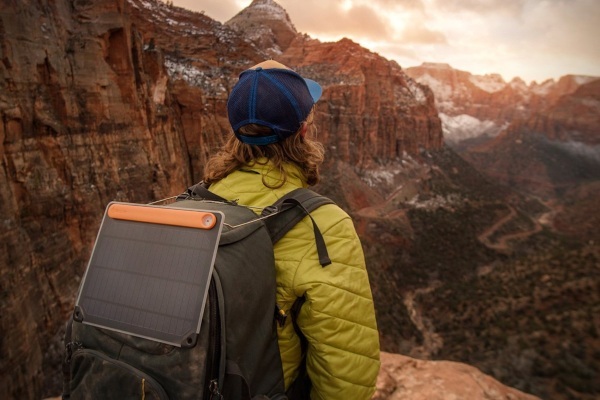 This is a thin, lightweight, portable solar panel that has a built-in battery to store energy for use later, like at night or when you’ve fallen into a cave. I’ve watched a lot of nature thrillers and random cave falls seem to be a thing so it’s better to be prepared. The kickstand allows you to position it to catch the rays even on uneven ground. It connects to devices via USB and can be used for phones, tablets, cameras, and other USB friendly gear. This isn’t as compatiable as the type that folds away to fit inside your bags but you can attach this one to a variety of things to get the most sun which is nice. 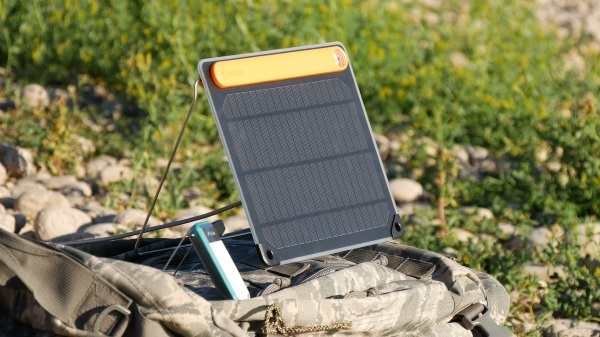 The SolarPanel 5+ is $79.95.